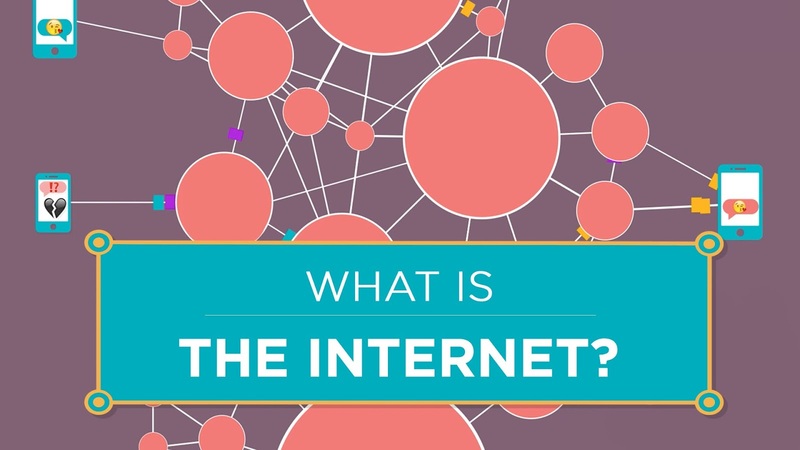 What is the internet? Short answer: a distributed packet-switched network. This is the introduction video to the series, "How the Internet Works". Vint Cerf, one of the "fathers of the internet" explains the history of how the net and how no one person or organization is really in charge of it.